Available on Songs Of Leonard Cohen. Who is it whom I address? "Well child, are your lessons done? 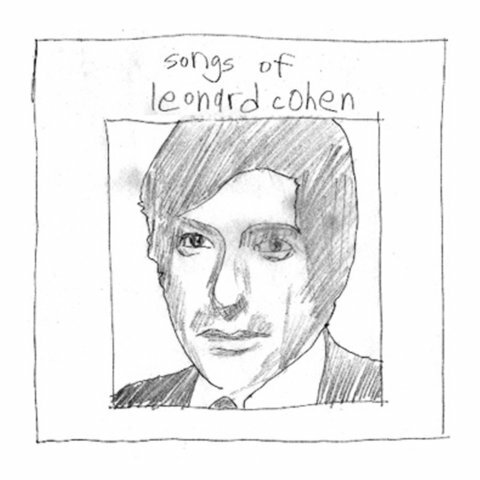 "Teachers" is a song by Leonard Cohen, originally on his debut album, Songs Of Leonard Cohen. Beck and his friends covered the entire album for the Record Club section of his website.